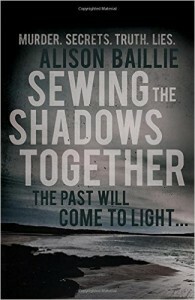 Sewing The Shadows Together, by Alison Baillie. Absolutely nothing – which is why we loved Alison Baillie’s Sewing The Shadows Together when it came into the Jefferson Franklin office. Today, everyone gets a chance to love it as much as we did. 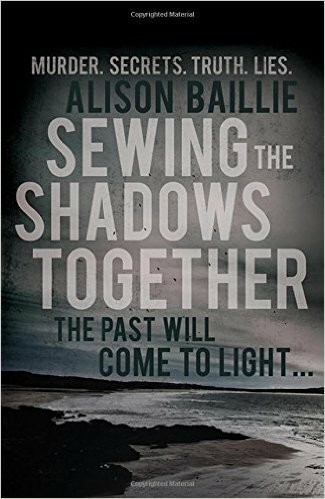 Check out Alison Bailie’s tense, tight prose today – Sewing The Shadows Together is a book that won’t leave you alone once you crack the cover.